Algebra tiles! 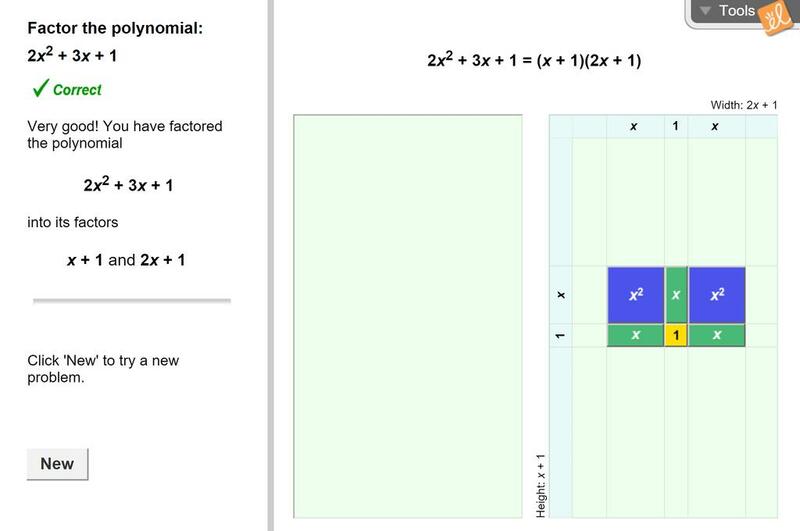 Perfect for students to visualize factoring. I have some kids who really get it with this!